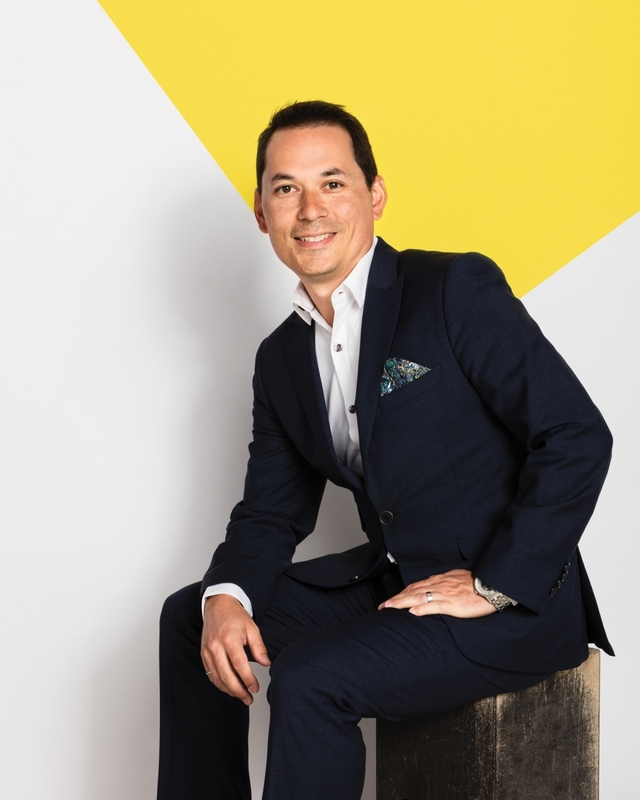 Greg Nakatsui’s journey with Lincolnberg Master Builders started through his dad – in 1978, he was one of the company’s founders. The younger Nakatsui was presented with a succession plan for the company in 2010 and he accepted the challenge of becoming vice president of administration and operations. With the prospect of walking into an established company where he was familiar with the surroundings, Nakatsui felt he could do something different in the home building industry. He merged together the single family Lincolnberg Homes and the multi-family Lincolnberg Communities companies. “We wanted to create one company with one philosophy that would work together instead of compete with one another,” Nakatsui says. During the economic downturn in 2013, when most building companies were downsizing, Lincolnberg made financial sacrifices so that, while the company made less annual revenue, Nakatsui was able to keep a majority of his staff. “We have people who have been with us for 25 years. So, when the downturn came, there was a real effort to maintain their jobs,” Nakatsui says. The majority of Lincolnberg’s clients are new Canadians, some of whom require multi-generational housing. “We as an industry try to serve the market, so if families require more bedrooms and a basement suite then we try to serve their needs,” Nakatsui says. He admits working with the city and communities has been tough, but between his role with Lincolnberg and the Canadian Home Builders Association he continues to serve new Canadians in the city. Nakatsui also serves on the Board of Directors for The ManCap Foundation, a charity for first-year accredited post-secondary students with financial need. Through additional fundraising and a commitment from Lincolnberg, the foundation is aiming to increase the total amount of annual scholarships awarded from $18,000 to $30,000 by 2020.